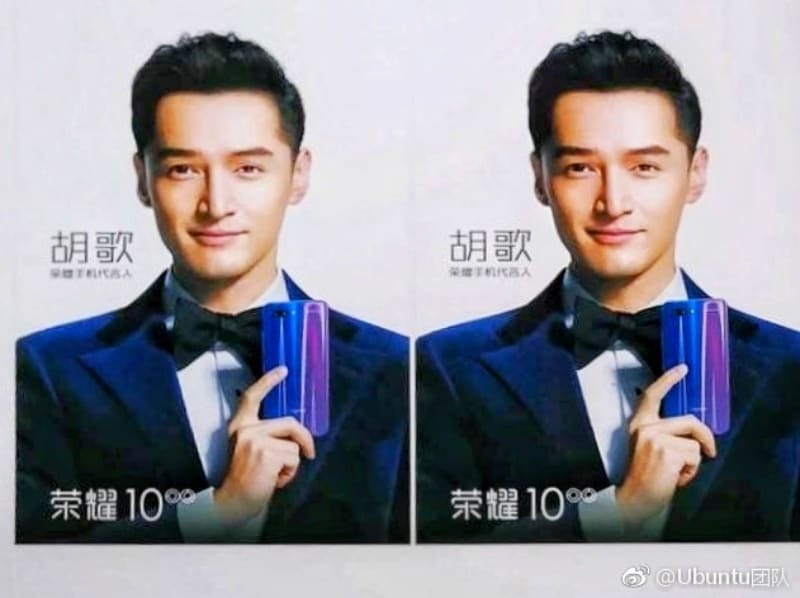 Honor 10, or whatever Huawei sub-brand Honor’s next flagship smartphone will be called, is expected to make an appearance at the company’s launch event scheduled for May 15 in London. With more than a month to go before the announcement, latest leaks have outed the design and specifications of the upcoming flagship. Previously, leaks around the smartphone have suggested that it will arrive with certain AI-based camera capabilities, much like the recently launched Honor View 10. Invite for the London event comes with the caption “Beauty in AI”.